In 1996 with the single vision of producing world class wines, Claude and Katherine Blankiet ushered in the estate’s vineyard, suitably named Paradise Hills in the western foothills of Yountville. They hired Helen Turley and David Abreu to plant the property and have recently hired Graeme MacDonald as winemaker after the tragic passing of their previous winemaker, Denis Malbec. Composed mainly of Merlot with a splash of Cabernet Franc, the ultra-sensuous 2015 Rive Droite Paradise Hills Vineyard reveals a medium to deep garnet-purple color and gorgeous nose of allspice, cinnamon, dried roses and lavender over a core of preserved plums, blueberry compote and mulberries. 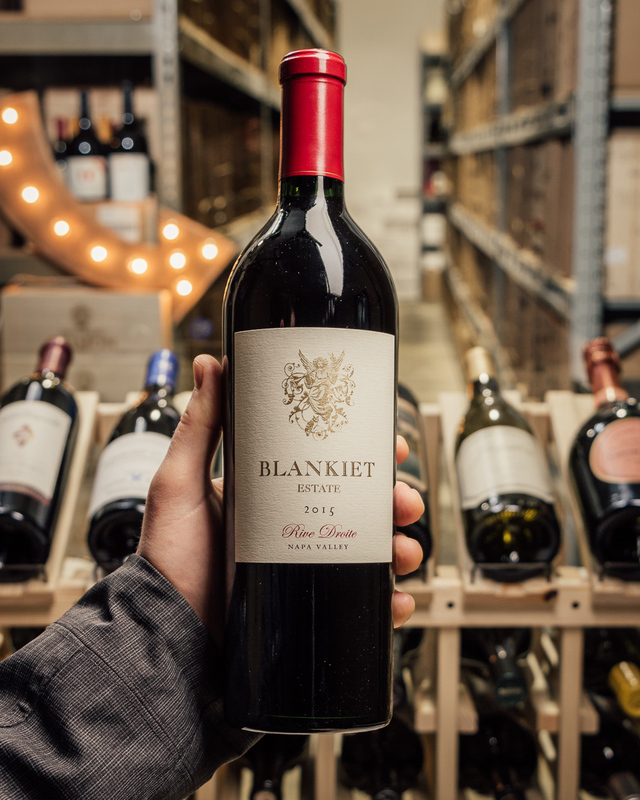 The elegant, beautifully poised medium to full-bodied palate weaves in an earthy element among the perfumed black fruits, framed by firm yet oh-so-finely grained tannins, finishing long and softly spoken. Very classy wine!